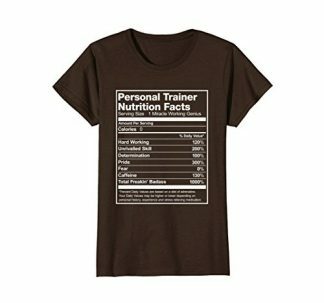 Personal trainers also need to market themselves. 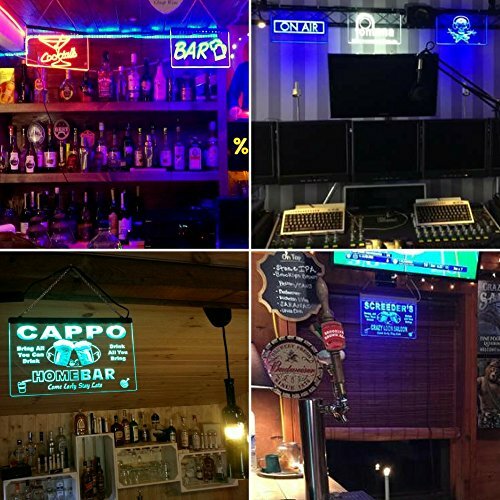 Help your very own trainer catch the attention of potential clients and everyone in the neighborhood with this LED Neon Light Sign Display! 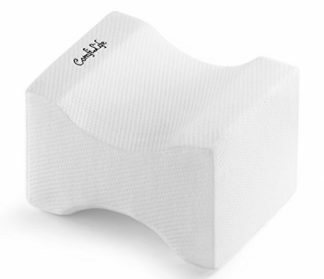 It is energy-efficient, made with a 3D surface design, and can last up to 50,000 hours of use. 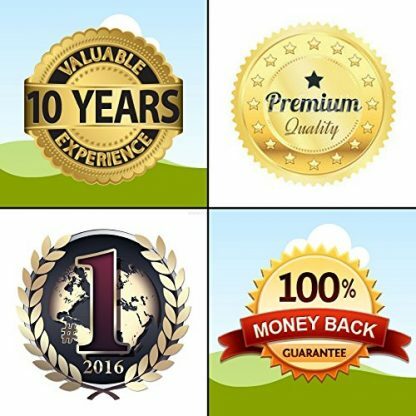 It also comes with a guaranteed 1 year warranty upon purchase. Fun fact: Everybody needs marketing. 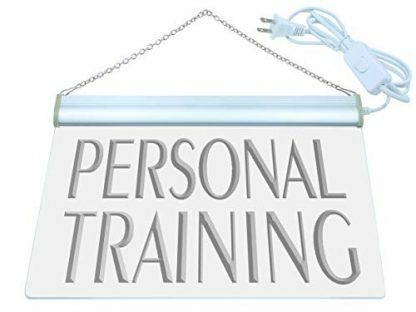 Yes, even your personal trainer needs it! To make it a whole lot easier for them, they need tools like a display sign to help them promote themselves (and their services) better. 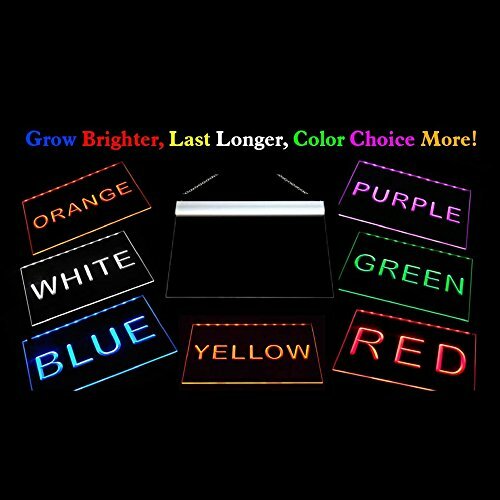 And they will be surely delighted when they receive this LED Neon Light Display as a gift! This is not just some random display, because it is personalized exclusively for personal trainers. It’s LED Neon Light Sign says “Personal Training” which can be turned on whenever sessions are ongoing, or when your trainer needs to mark their area at nighttime. 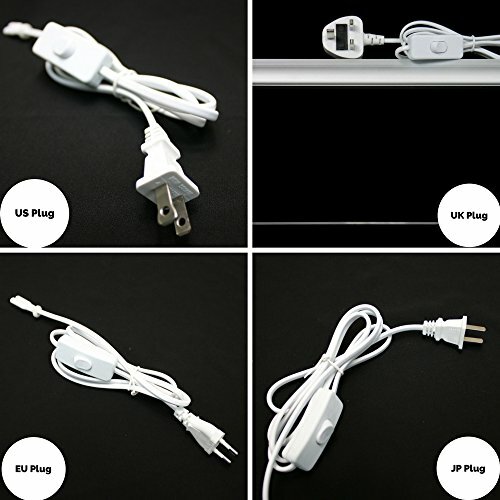 LED light only consumes 3 watts. Total life span is longer than 50,000 hours (equivalent to 5 to 10 years, depending on the frequency of use). 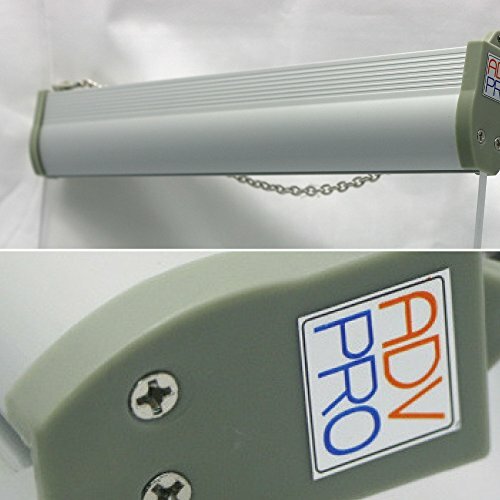 ADVPRO provides a laser sticker which signifies that the product has passed quality control. Sticker also provides a 1-year limited warranty for the light. Signs are carved by the latest 3D, Surface and Line engraving technology. 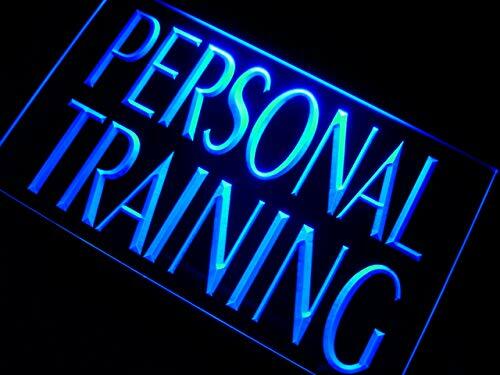 Your personal trainer can surely catch the attention of the neighborhood with this flashy, LED Neon light display! 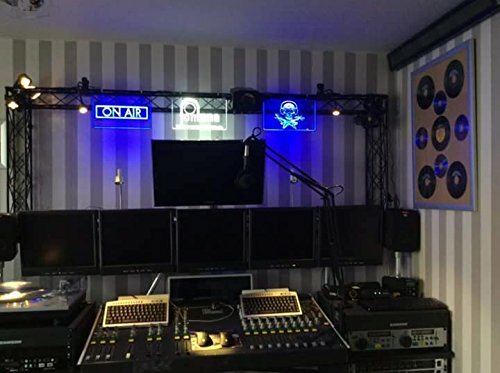 They can also use this in their personal office/space to signify that training sessions are currently ongoing, and for their potential clients to easily locate their spot. This is a great gift idea for any occasion. 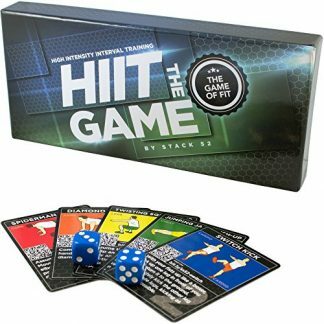 Whether that be your trainer’s birthday, work anniversary (as a trainer), or if you just want to give them a special something during the Holidays or on Mother’s Day/Father’s Day – this is a gift that is suitable for any celebration!